NAR High Power Certification Applications (Level 1, 2, 3) are now fillable .PDF forms. If you’re planning a commemorative launch of any kind for the 50th Apollo 11 anniversary, you can now register that launch to be counted in a global launch record attempt by the Space and Rocket Center (Space Camp) in Huntsville, AL. Anticipating a lot of rocket launches taking place that day all over the world to honor the Apollo 11 liftoff by rocket enthusiasts, Space Camp is attempting to compile a list of flights and claim a single day record. Go to this link and put in your information about who you are, where you are flying and how many flights you are making. This can be done as an individual or as a section. Any level or type models are allowed but as NAR members you will (of course) follow the safety code. Then verify with Space Camp that you made the flights. Here’s a chance to have your commemorative launches count for more than just a local celebration. National Sport Launch 2019—Registration is open. The 2019 national events have been announced! More details will follow shortly. Click here for a .pdf file of the NARAM 61 brochure. Click here for more information on the North Coast Cup an the US Team Flyoffs. Welcome to the National Association of Rocketry! 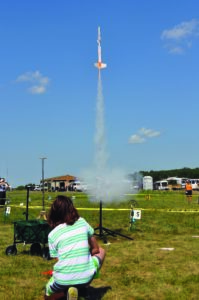 The NAR is all about having fun and learning more with and about sport rockets. 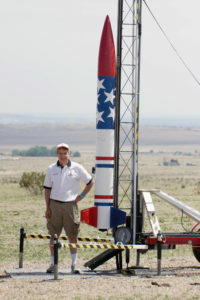 We are the oldest and largest sport rocketry organization in the world. 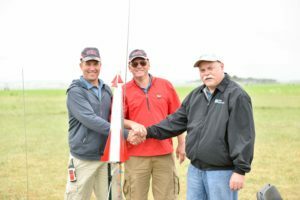 Since 1957, over 100,000 serious sport rocket modelers have joined the NAR to take advantage of the fun and excitement of organized rocketry. Read our organizational statement to see more about who we are and what we do. 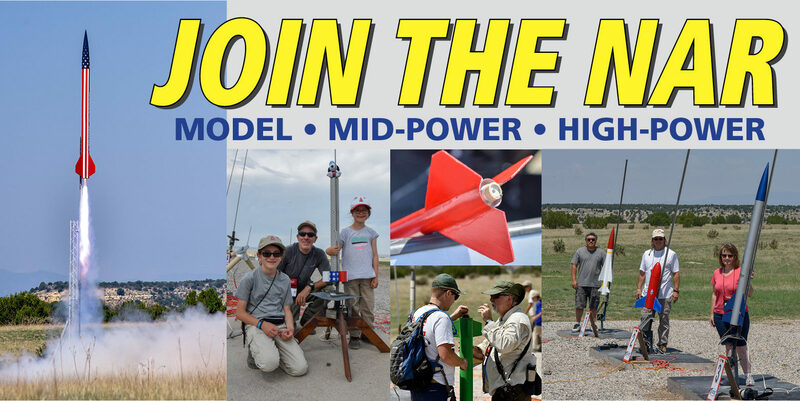 Lifetime membership is available to any new or renewing senior member of the National Association of Rocketry. Pay a one-time fee of $1,000 and become a NAR member for life. Call NAR headquarters at (800) 262-4872. Marie will fulfill your membership over the phone; lifetime memberships can not be purchased online. NAR members and Sections host hundreds of launches each year — both sport launches and competitions — from the local and regional levels to national events. Check out our Online Launch Windows calendar listing some of the launches coming up in the next few months, in the United States and worldwide. When you get together with model rocket flyers in a NAR Section near you — participate in building sessions, launches, and more! Your sport rocket designing, building, and flying is always more fun when you have rocket flying friends joing you. If you’d like to have a club closer to you, we’ll even show you how to start a new one! Build bigger, climb higher and fly faster! 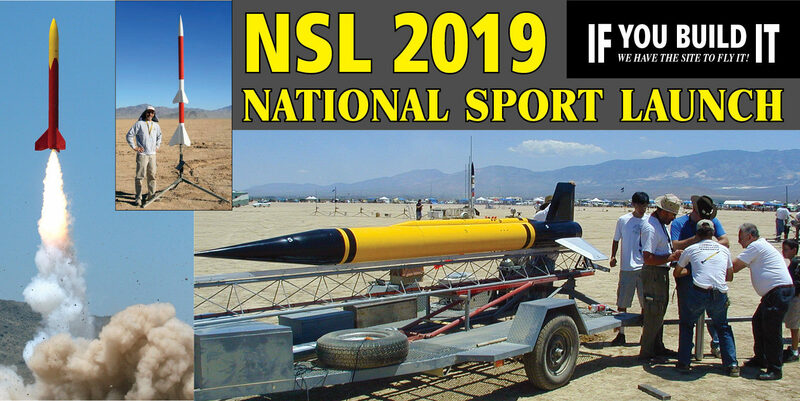 As an adult NAR member, you can become qualified to purchase and use rocket motors more powerful than those allowed to be sold to the general public! The National Rocketry Competition—Competition for All! 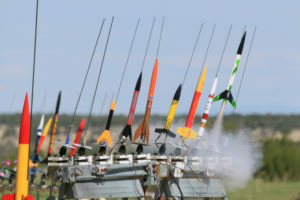 The NAR has retooled the U.S. Model Rocket Sporting Code (aka the Sporting Code) so that NAR competition will be significantly more accessible to the average member. The new competition rulebook- SportingCode-2017, details a new approach to competition known as the National Rocketry Competition or NRC. The NRC emphasizes eight core events powered with low cost motors. One important element of the NRC is that each contest year, six events are chosen and these events are announced at the start of a new contest year, July 1. Competition flyers can begin flying the events as part of the NRC the day after NARAM ends. Go to our contest flying pages for lots of resources. 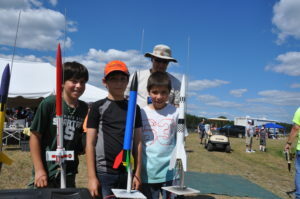 Check out the NAR’s online contest calendar to find a rocket competition near you. Connect with Other NAR Members! NAR has a moderated Facebook page. International competitors can subscribe to the US Rocketry Team listserv.